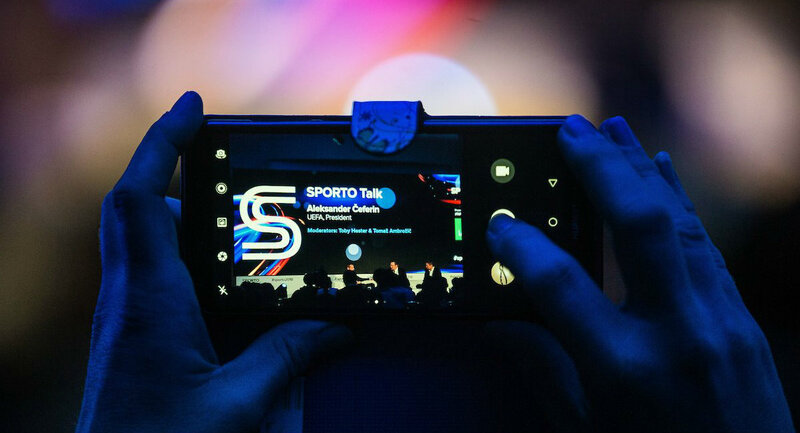 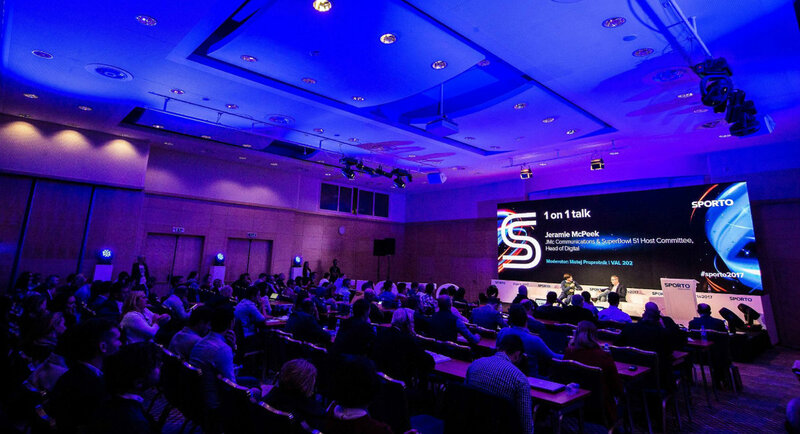 Check out the video highlights of #sporto2018 that took place in Portorož (22 – 23 November, 2018). 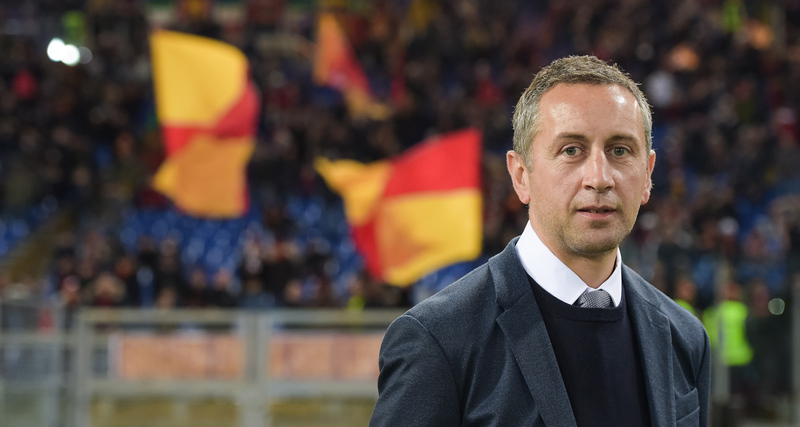 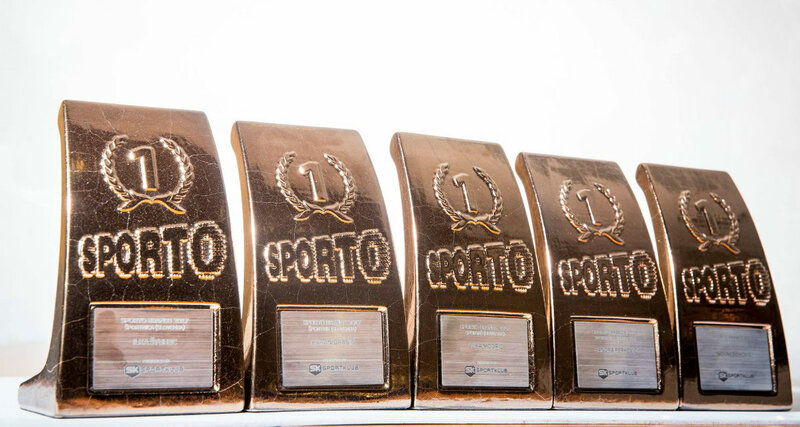 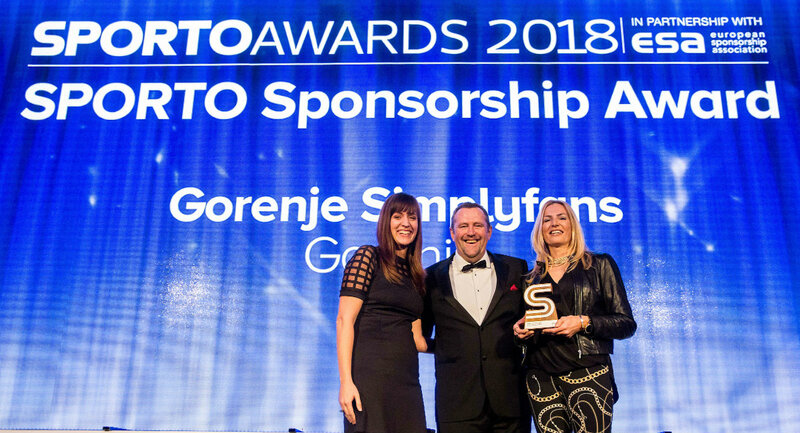 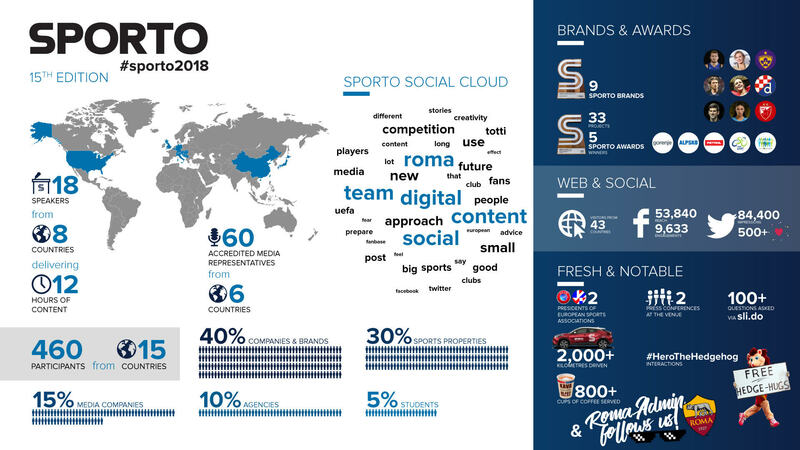 Who will be the next SPORTO Brands? 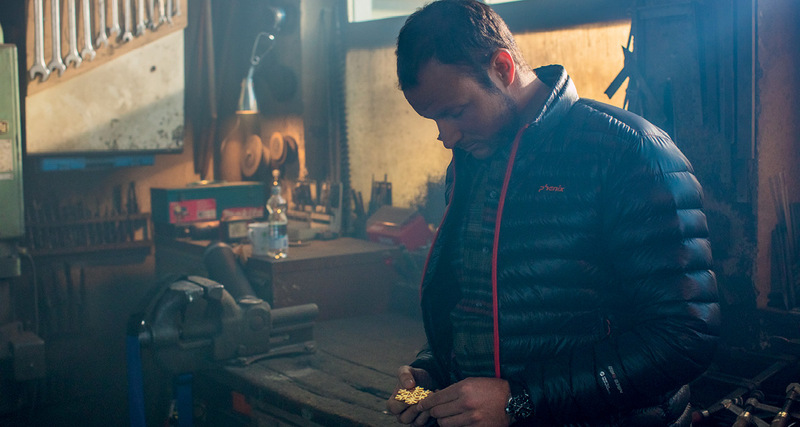 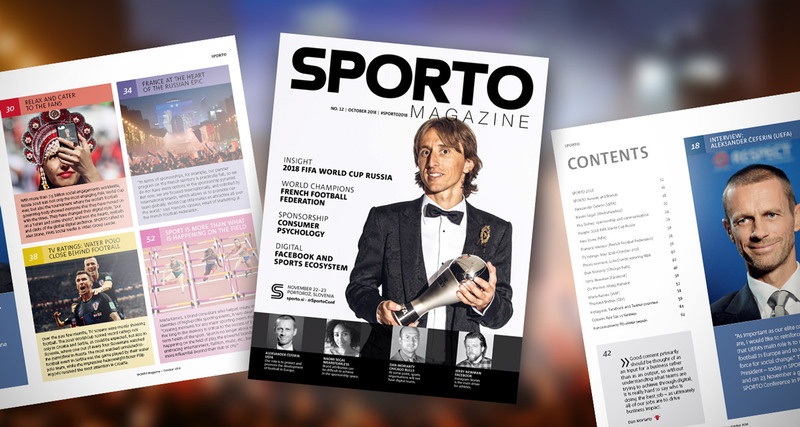 What does the 12th edition of SPORTO Magazine bring? 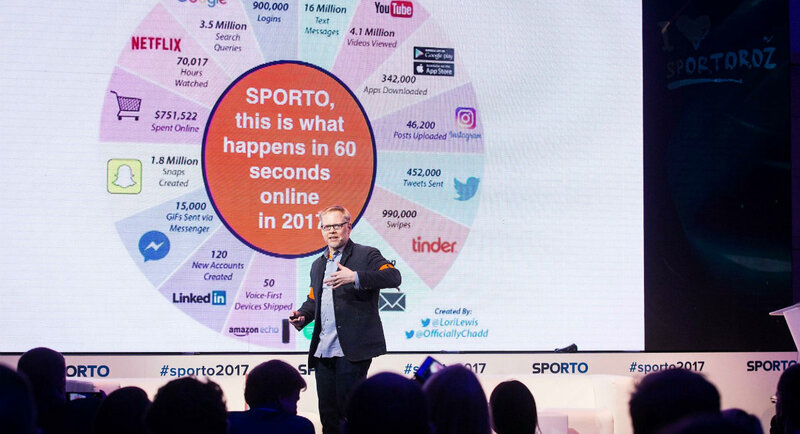 What do past speakers and guests say about the SPORTO Conference?